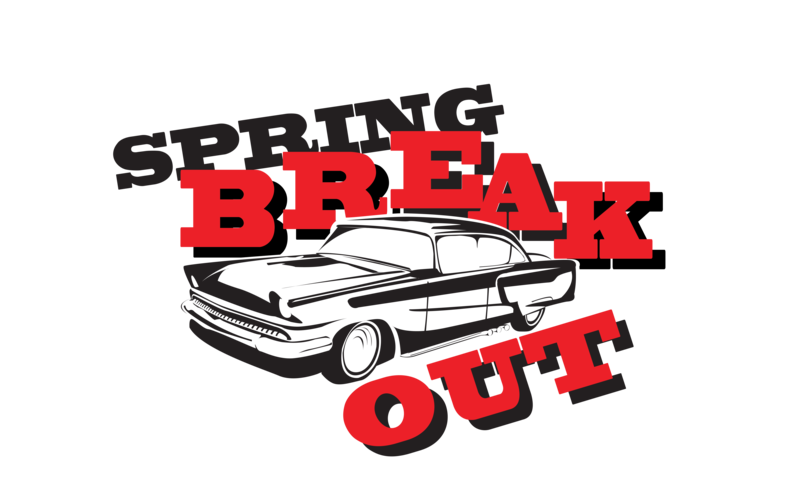 Spring Break Out is an annual car show that occurs every year in Fort Macleod. They came with a picture of an old car, and wanted it on the shirt, along with the name. 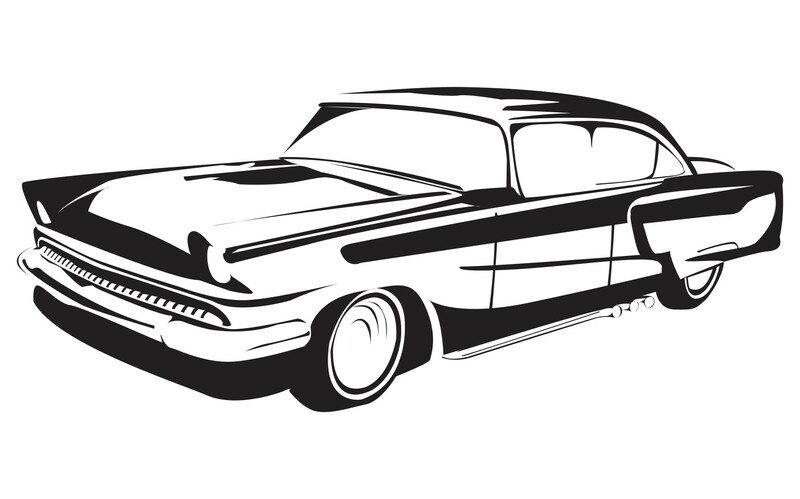 We had to vectorize the picture into a one-colour vector version, otherwise it wouldn’t look good on the shirt.